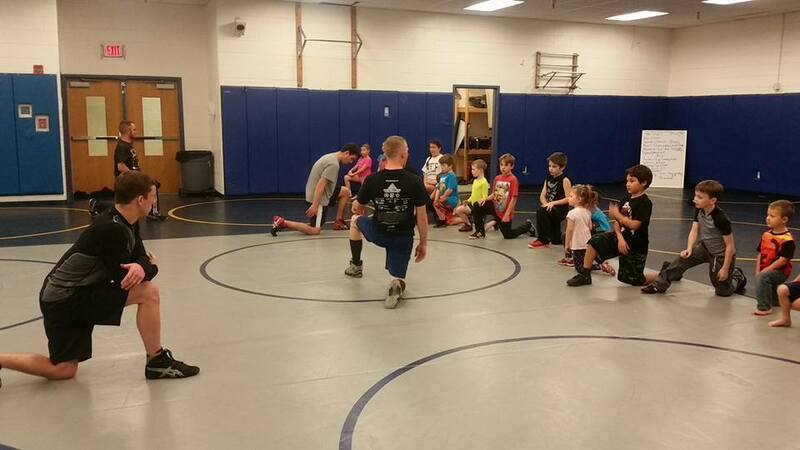 JC (Junior Charger) Brawlers Wrestling (Est. 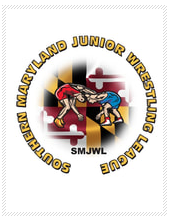 2017) is apart of the Southern Maryland Junior Wrestling League along with USA Wrestling for boys and girls Age 4 to 14. Headwear, footwear and uniform required. Come out for a practice and see what you think. You can talk to any of the coaches directly but it is best to just come join in.